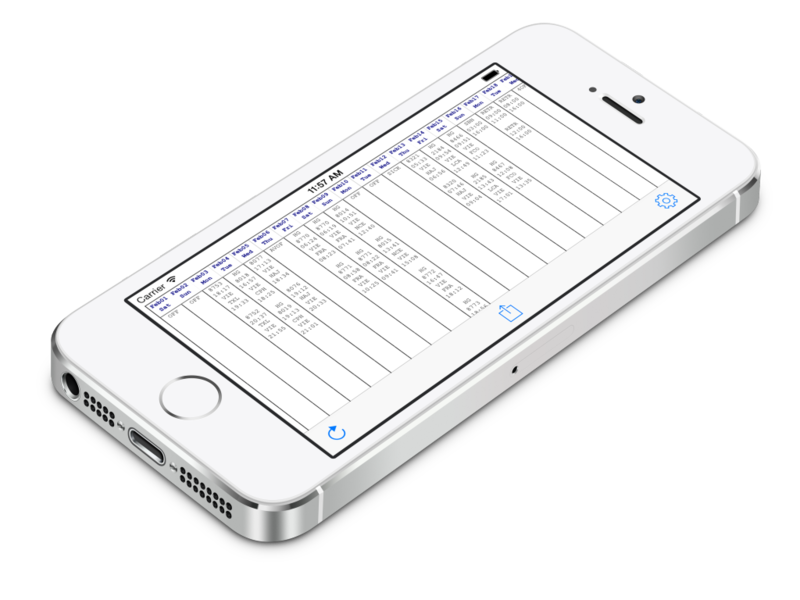 With this very simple app you can download, store and export your personal airline roster with a single click. With iAIMS you are able to download, store and export your schedule from your companies AIMS (c) e-Crew server with a single click. By a single click you can download and update your schedule. 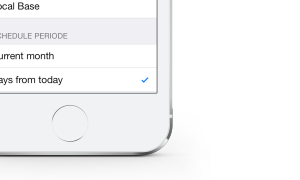 No need to insert CrewId and password any more. 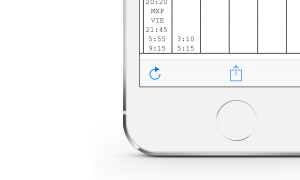 Your schedule is stored on your device so you can browse your schedule even if you are offline. Simple export your schedule to any calendar. 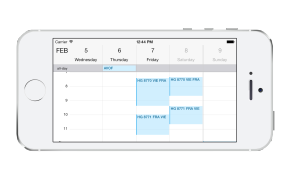 Calendars can be shared with friends and other devices. There are a lot more functions like print and E-Mail. But feel free to test it by your own. Love how it notifies me when my schedule changes and how my schedule can be exported to both my calendar AND electronic logbook app!